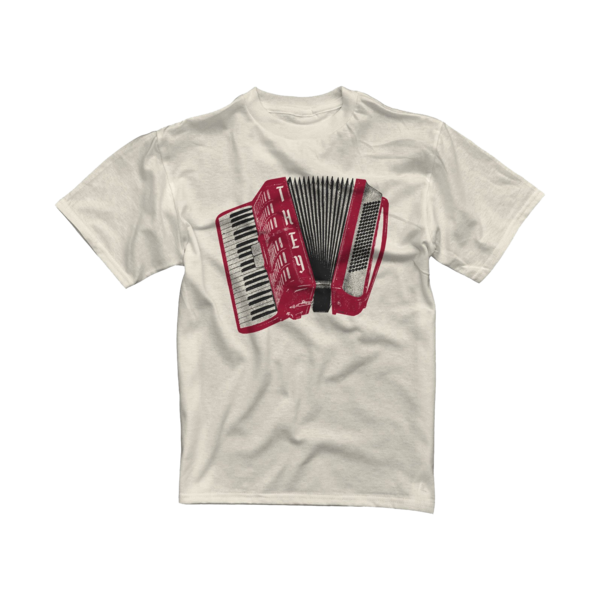 You will always be ready for the spotlight when you carry your air accordion everywhere. From the mind of Dave Plunkert. 100% cotton tees available in Youth, Ladies, and Men's up to 5XL.